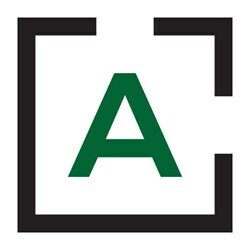 Artstudio Project is a leading Georgian design practice. With over 10 years of experience provides comprehensive architectural, structural and engineering services from conception to completion. Its portfolio covers all major sectors: architecture, masterplanning, engineering and urban design. With 40 staff based in Tbilisi the Studio operates through Georgia for a wide range of public and private clients. We have a diverse work load, specializing in housing, retails, leisure, and all aspects of reconstruction. As architects with experience of multi-use projects, our concepts are carefully crafted from an understanding of the changing needs, tastes and expectation of the city dweller. Artstudio Project success has been principally due to the ability to produce high quality design together with an understanding of what makes the building successful commercially, operationally, environmentally and socially. Implementing mutual projects we collaborate with both local and foreign colleagues/partners.